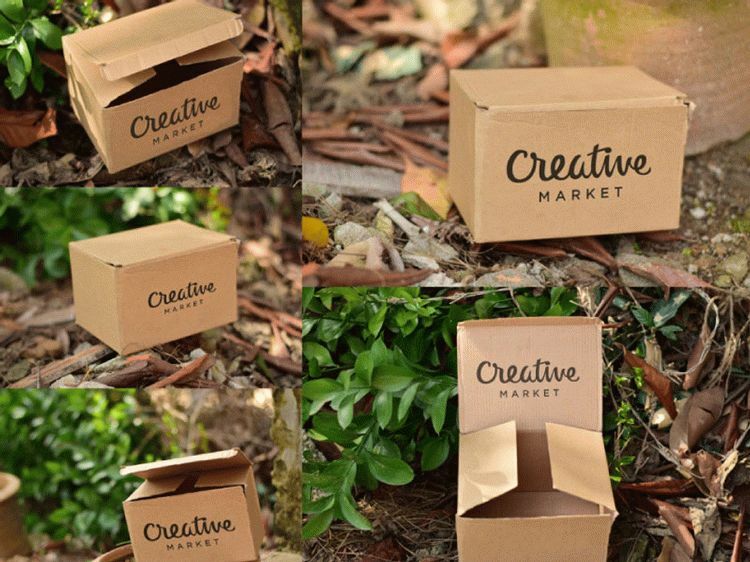 Here is free cardboard box mockup to create a realistic packaging presentation in few seconds. It contain 5 different variations has been included just to help you select the best one to demonstrate the graphics. PSD file with smart objects for easy editing. Just double click on the smart object in the PSD file and replace your design in smart object, and save it. Big thanks to Saqib Ahmad for providing this free mockup.